"Xcelerate has been a huge value add to my business. I have been doing QB for 11 years and in no way an expert. I realized that QB had much more to offer and Xcelerate helped put it together for me. Also, the the cloud version of QB (that Xcelerate recommended) is more intuitive then the desktop version. The team they have for my company is great. They are always available and the questions get answered quickly. Looking forward to a great relationship with these folks." "So grateful for the team at Xcelerate! They consistently provide timely and effective communication to ensure clarity and accountability for our leadership team. Through their assistance we have been able to establish structures and online systems that make us more effective and provide needed safeguards as we steward the resources God has entrusted to us. Enlisting their help has been one of the best administrative and financial decisions we have ever made!" "It will not be possible to find any company more service oriented than Xcelerate Business Solutions. They care about your business and are a joy to work with." "I do not know what we would do without Xcelerate! We recieve such good, quality, professional and personalized care, it's as if we have our own in-house accounting department. 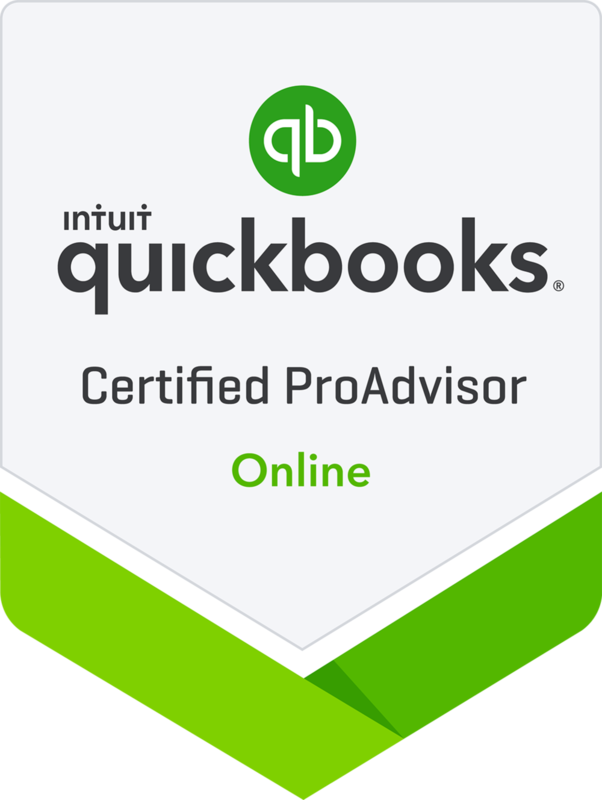 Our account specialist is readily accessible, and helps with all levels of our accounting needs. Restoration Project would not be where we are today without Xcelerate." "Xcelerate is a customer-first company that works relentlessly to ensure complete satisfaction. Greg, Jessica, and the rest of the team are flexible, open-minded, and imaginative as they work with their clients to set and accomplish goals. Xcelerate’s experience, expertise, guidance, and wisdom have been invaluable to me and my team as we have designed and implemented an entirely new accounting system within our organization. I cannot recommend Xcelerate highly enough." "Xcelerate Business Solutions impressed me with their financial knowledge, experience, work ethics, commitment, and response time. I highly recommend their services." “Xcelerate began helping with the bookkeeping responsibilities for our non-profit organization about three years ago. We had just added a few new ways to donate online, and I had become overwhelmed with the task of record keeping. Xcelerate jumped right in, learning quickly about our work and our needs. Tax season is no longer stressful for me! Xcelerate's team communicates with me on a regular basis and is prompt in responding to my calls and emails. Thank you, Xcelerate! 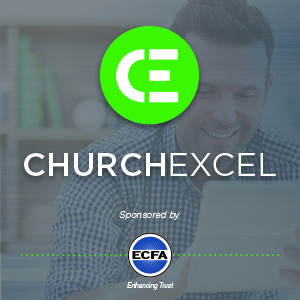 "We have had the privilege of working with Xcelerate since our church launched in 2015. Their knowledge, insight and professionalism has been a significant help to us as we have grown from a brand new church to one with solid systems and organization in place. Their efforts enable us to focus on the things that God has called us to in ministry - instead of being knee-deep in financial and organizational work. Simply put, we wouldn't be where we are as a church without the help of Xcelerate!" I am a writer and broadcaster. I thrive on solitude and creativity. Accounting? Not so much. Enter Xcelerate... within twenty minutes of our first phone introduction, I knew I was entering into a new relationship. It's been three years. In all my affiliations over the years, this has been the single greatest decision I've made for our organization. Their team is enthusiastic, energetic, meticulous, ethical, even compassionate towards those like me who come with a compromised aptitude for business. If you're thinking about making just one change for your organization this year, make this one! The partnership just works! Hiring Xcelerate has made my such a difference in my day-to-day. I was absolutely buried in A/R, Reconciling, and Payroll on top of my work as an Account Manager so some things weren't getting the time and attention they deserved. The process of getting started with Xcelerate was a breeze, they got us set up a brand new accounting software so we started from scratch which easily could have been a nightmare, but it wasn't. The team made the entire process headache free and now my books are clean and up to date and my to-do list is much more manageable! Xcelerate came highly recommended and we have not been disappointed. They take care of our Quick Books entries and reconcile monthly with reports to our ministry leaders. They also take care of payroll and our taxes with end-of-year mailings of w-2's. I no longer feel alone when it comes to financial decisions for the church. I feel I have also gained new friends. Thank you, Xcelerate Team, you are a blessing.